A few years ago, the Internet was considered a safe haven where one would browse without the fear of any inconvenience or attack. However, things have since changed and now; being online is no longer safe, all because of the introduction of malware. This malicious software keeps on reinventing itself and can be found just anywhere at any time. By simply logging in to your online accounts or simply browsing through a website, you are already at risk of infecting your device with malicious software. But what is malware anyway? And how does it affects your computer? To better understand this, it would be fair to appreciate the fact that there are various types of malware. It takes the form of scripts, codes, content and even genuine software just to disguise itself and end up gaining access to your computer and all its personal information. 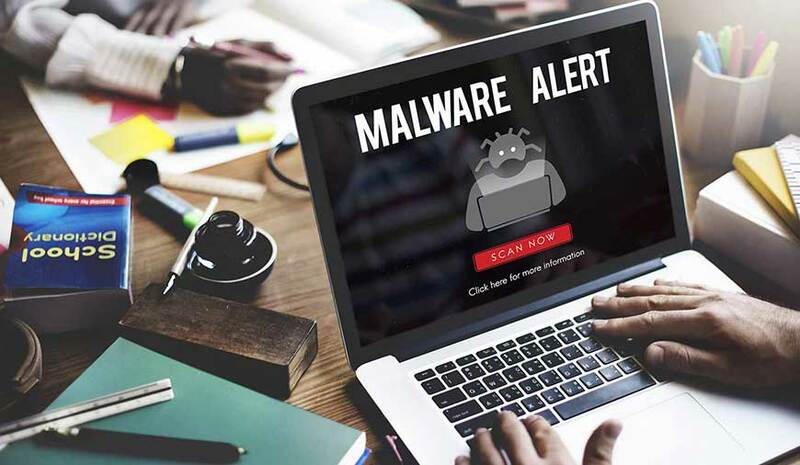 Malware is a general term, usually used to describe the many forms of malevolent software that have the ability to damage your device and its information. Notably, Viruses, Trojan horses, computer worms, spyware, rootkits, and adware are all types of malware. Each of these would interact with your computer in its own version. No matter the form they take in attacking your computer, each type of malware looks for a loophole in your device’s security and exploit it to the very end. Notably, most forms of malware do go unnoticed in your system. However, it is always advisable to take the necessary precautions that will help detect and prevent malware attack to your system. With the advancement in the technology, cybercriminals are now getting updated by the day. They are always devising new ways to create and distribute malicious software that will end up compromising the security of any internet user. Each day Pranksters are testing new malware to see the havoc it can wreck. In most cases, they are looking to get a special message from these escapades. Some of the notable security breaches that may result from these include hackers getting access to personal information like social security numbers, email addresses, passwords and credit card information. So why do hacker create malware? Well, you guessed it right, to make money! In most cases, certain pieces of malware will present itself as genuine applications just to fool you and end up gaining access to your computer. In fact, in some cases, they might come in form of a fake antivirus application, warning you of a malicious attack. They then try to dupe you into buying their dubious application. Keystroke logging is one of the ways through which hackers can get access to your information. This is where a piece of malware traces and tracks each and every keystroke you make on the keyboard of your computer. Based on these keystrokes, these malicious individuals will try to decipher and pick out your login IDs and passwords to your sensitive accounts. Notably, malware thrives in a Botnet. This is a network of computers that work in unison over the internet. Most forms of malware infect computers and end up crafting them into botnets that can then be used as part of a spam campaign. These then send spam emails all over the world. Alternatively, it can also work through a distributed denial-of-service attack that loads a website repeatedly with fake requests with the goal of making it unreachable. One of the common ways to notice a malware attack is frequent pop-ups, even when your browser is not open. However, this is not the only indicator that your computer is infected. In other instances, you may find unexpected toolbars that clutter your browser. As much as you may brag about having a strong antivirus, this may not always be a guarantee that you will not be affected by malware. In fact, some of this malicious software have the ability to disable the software service of your antivirus, thus giving it an easy access to your device. So any time you notice that your antivirus software has been disabled, take action immediately to mitigate the effects. Some malware attacks may cause your files to disappear without notice. This is most likely caused by ransomware. This is an infection that encrypts your files and prevents you from getting access to them. To access your files again, you will have to pay some kind of ransom. This does not, however, guarantee that they will be unlocked. As such, it is always a good practice to backup your files regularly. Sudden changes in your network connectivity should also be a red flag that your system may be a victim of malware attack. Some malware is known to change your network settings by using a proxy, thus blocking your access to the internet. As much as some of these malware attacks are inevitable, it is always advisable that you take preventive measures. Using a strong antivirus and firewall software is one of the common defense mechanisms you can use against malware. Notably, windows offer its own built-in antivirus protection and firewall keep them active and you will be well on your way to better safety against malware online.